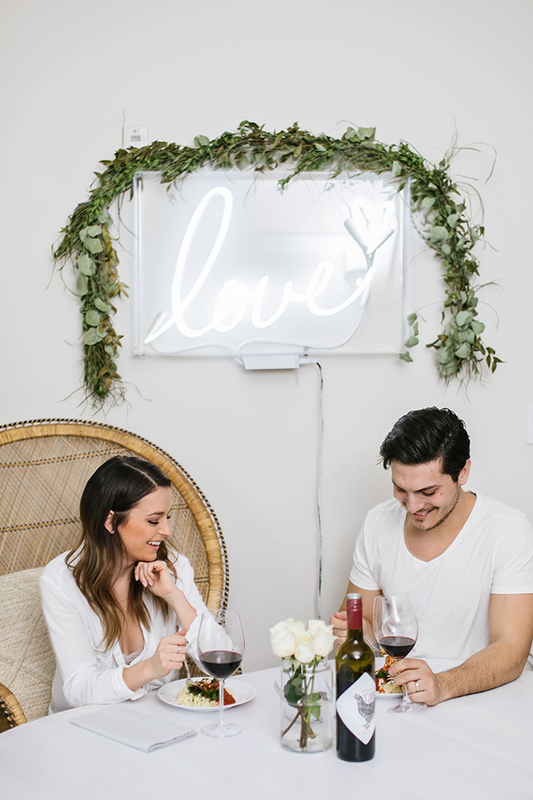 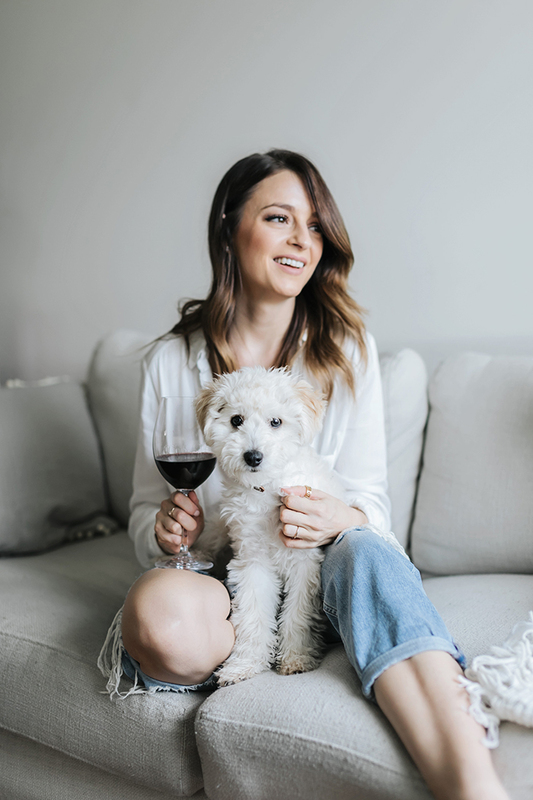 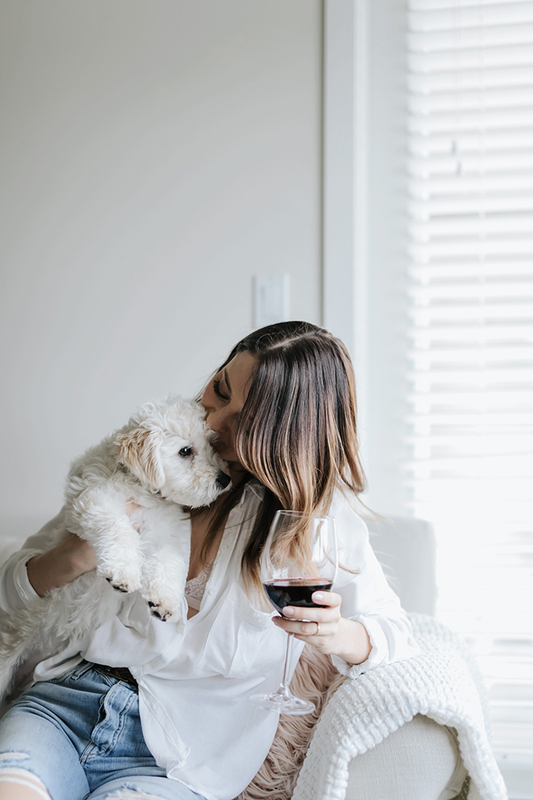 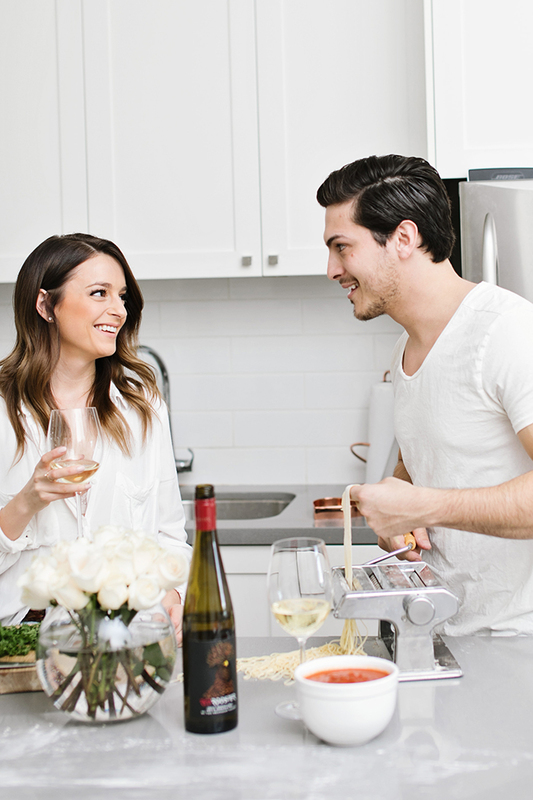 There's nothing I love more than a cozy night in with Danny, Gigi, good food, and even better wine. 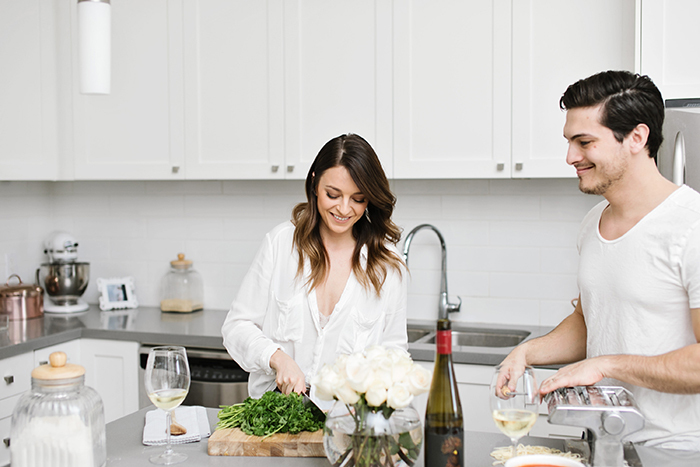 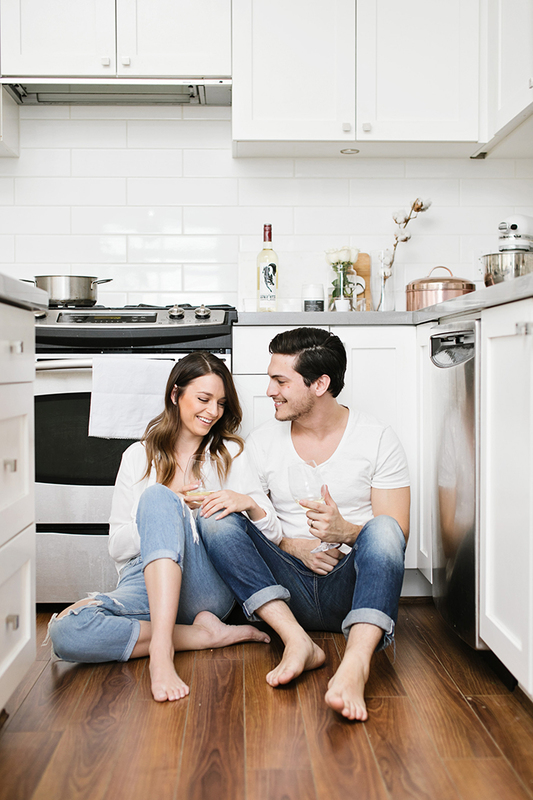 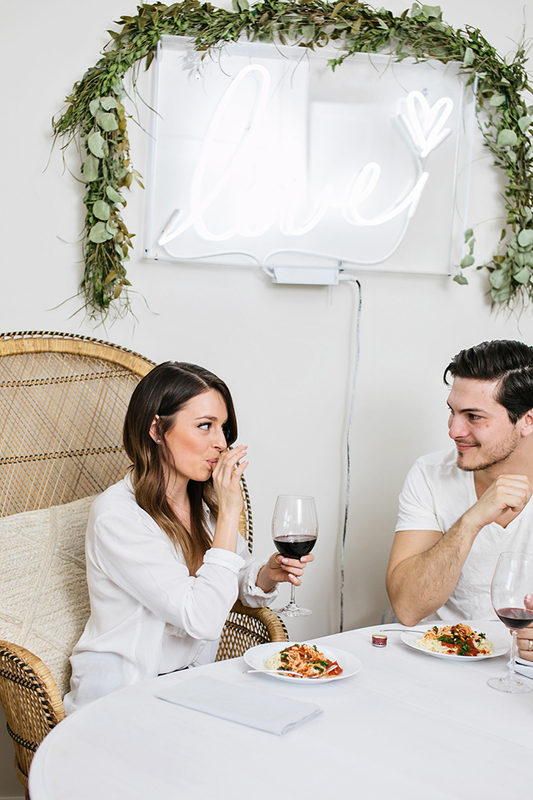 With Valentines Day coming up, I love the idea of staying in and making a night of preparing a delicious meal with your loved one. 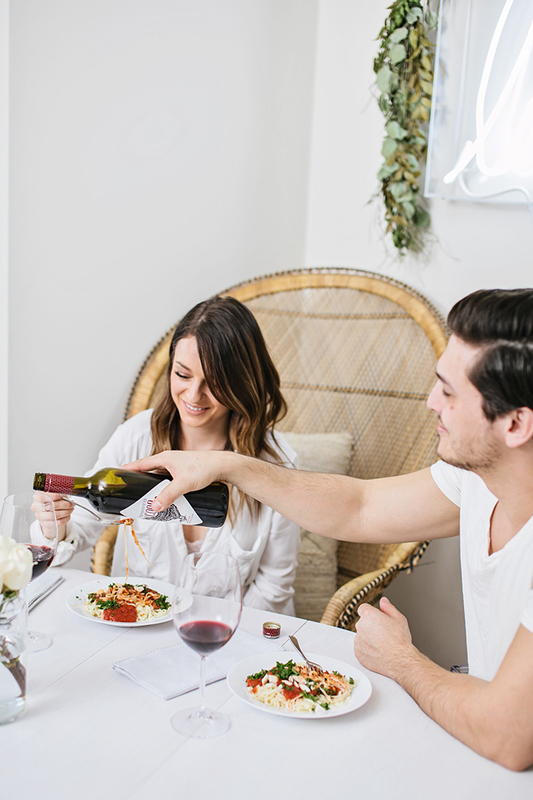 Red Rooster offers so many delicious varietals to pair with whatever you plan to cook for your special night. 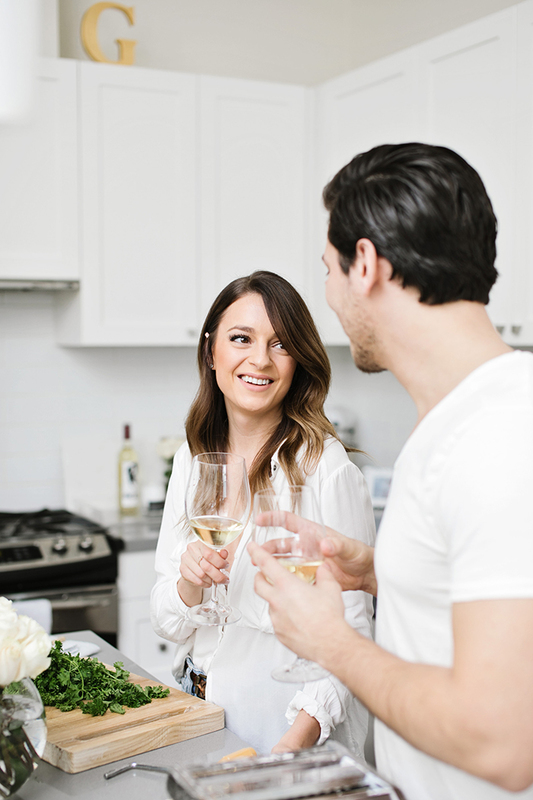 To begin the evening I always start with white wine. 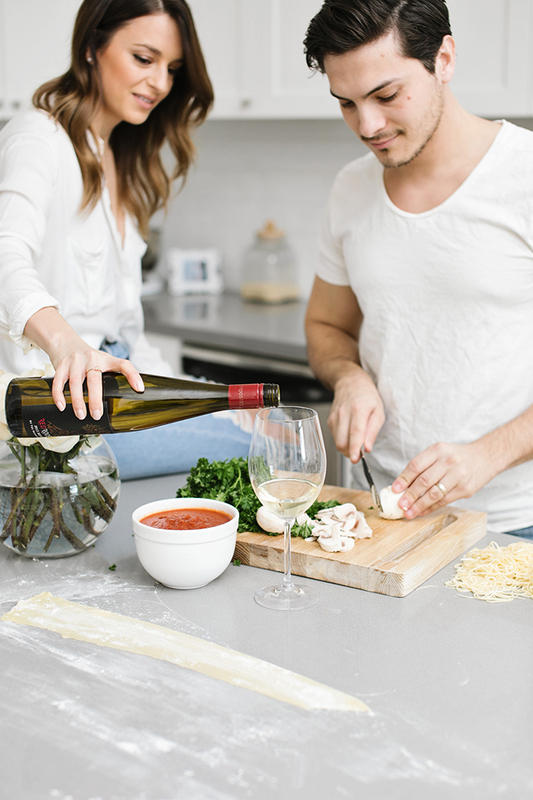 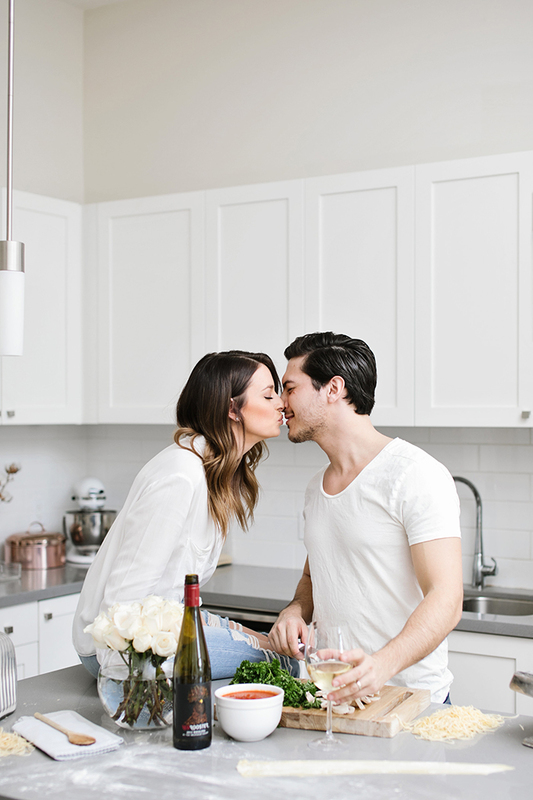 The Red Rooster Reisling is the most delicious sipper to have while you're prepping and chopping - it's fresh, clean, and the perfect combination of sweet and tart - I can't think of a better way to start your Valentines night in! 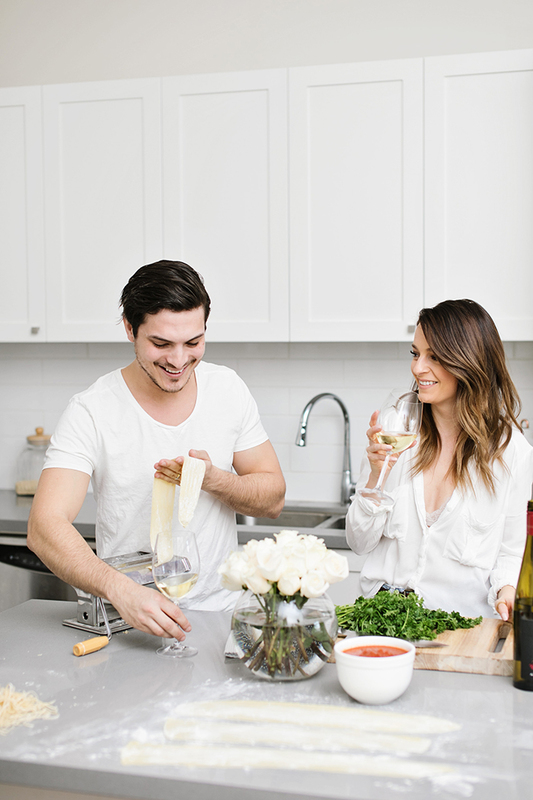 Fresh homemade pasta is such a natural fit for Valentines and so fun to make with your special someone. 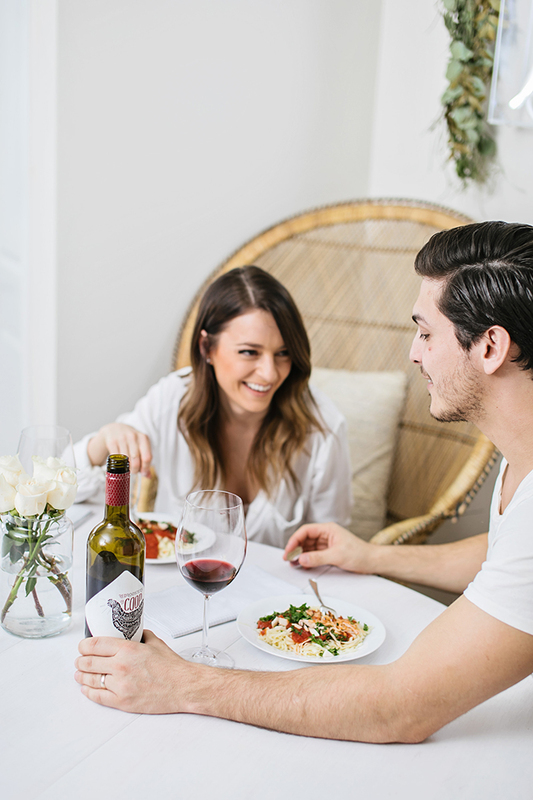 The Red Rooster Merlot is an amazing wine to have on hand for nights like this as it pairs so beautifully with food. 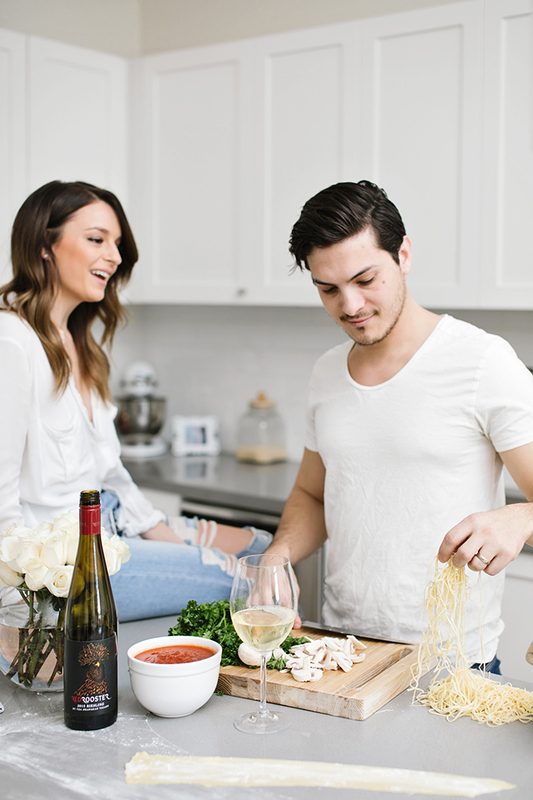 We made a simple fresh pasta with a delicious marinara sauce, grilled chicken and vegetables, crisp parsley and fresh parmesan - amazing with the smooth, aromatic merlot. 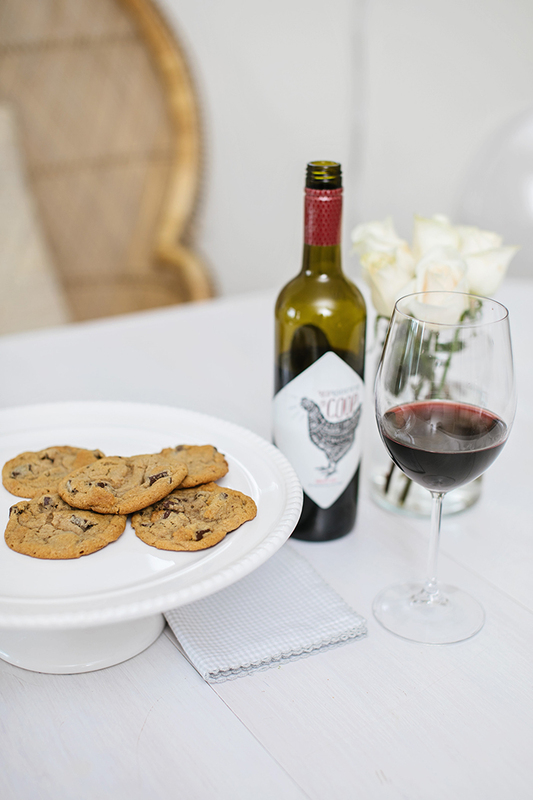 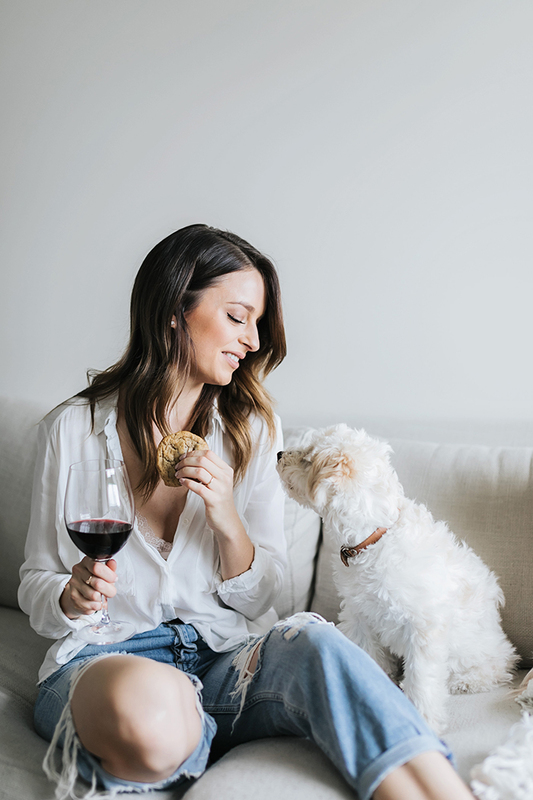 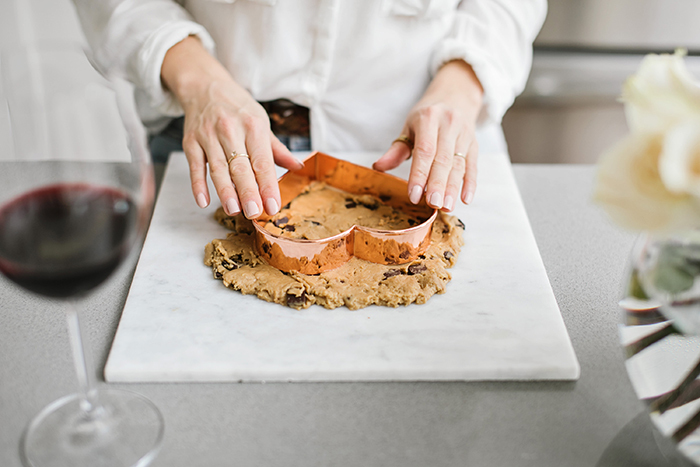 To end the evening - simple homemade chocolate chip cookies are the perfect dessert and pairing for the Red Rooster Merlot. 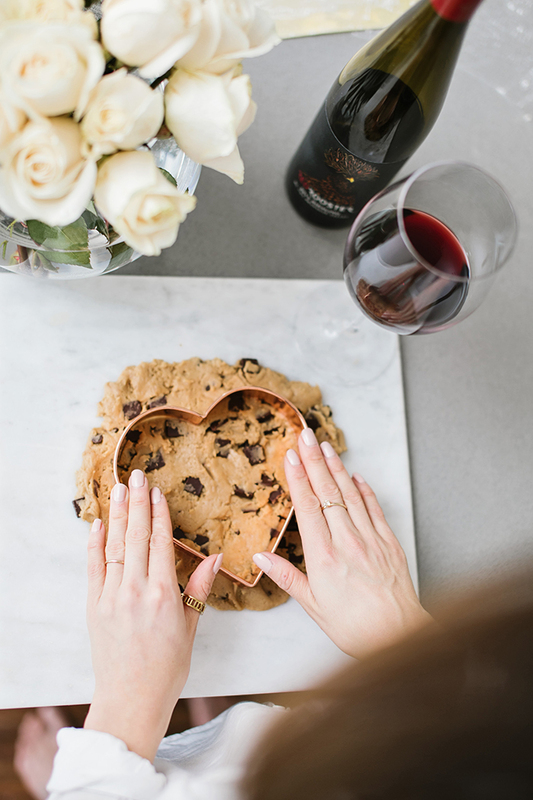 There's something so comforting and loving about chocolate chip cookies, they're so indulgent on a day like Valentines day - they will also make your home smell amazing! 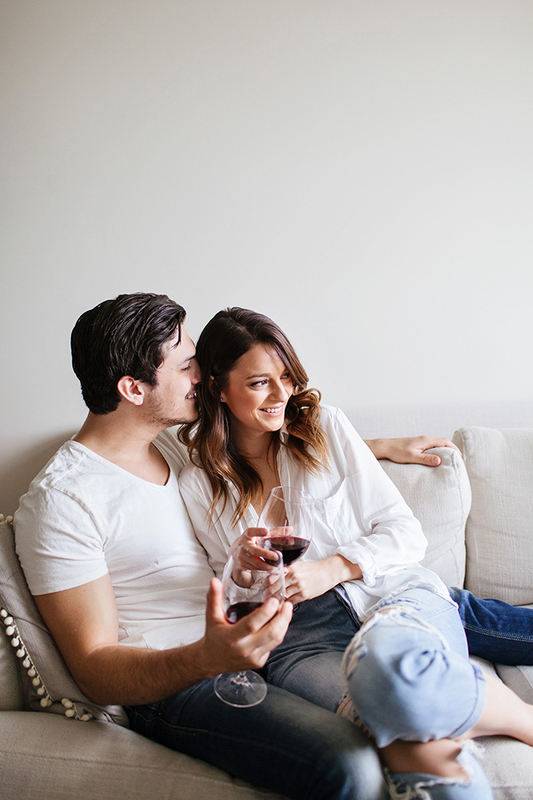 Bring a plateful and the rest of your merlot over to the couch and spend the rest of the night snuggled up with a good flick! 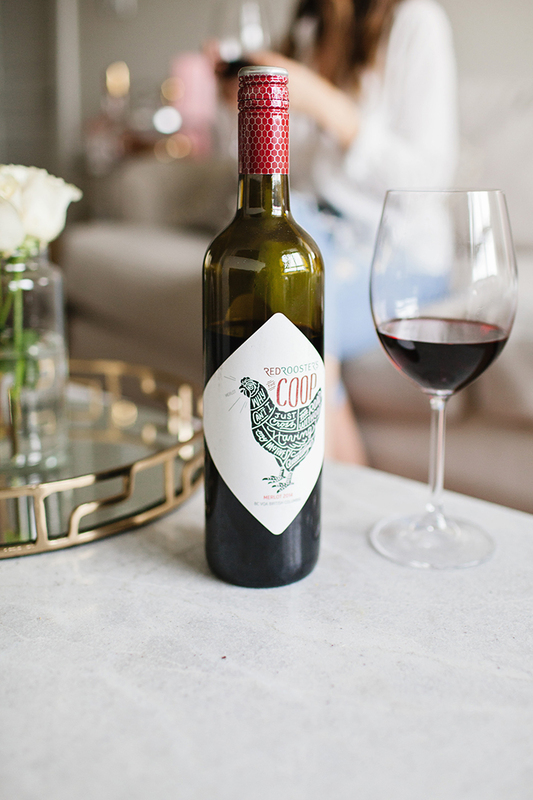 Thank you to Red Rooster wine for collaborating on this post.